Online dating and match making is a rapidly growing, multi-billion dollar a year industry. 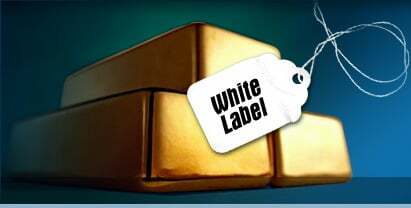 WhiteLabelPros affords you the opportunity to enter this market without the high-cost of hiring staff, purchasing and maintaining technology, and providing customer service support. Whether you are an established business transitioning to a whitelabel platform or new to this market, WhiteLabelPros will assist you every step of the way. Contact or sign up now to quickly convert your ideas to income.